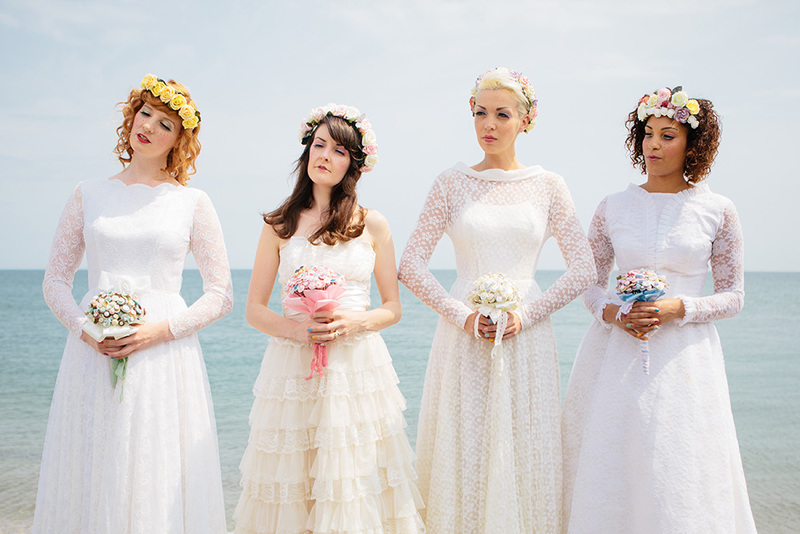 Today I'm totally delighted to tell you all about the beautiful online Vintage Bridal Boutique and blog Ooh! Mrs James. 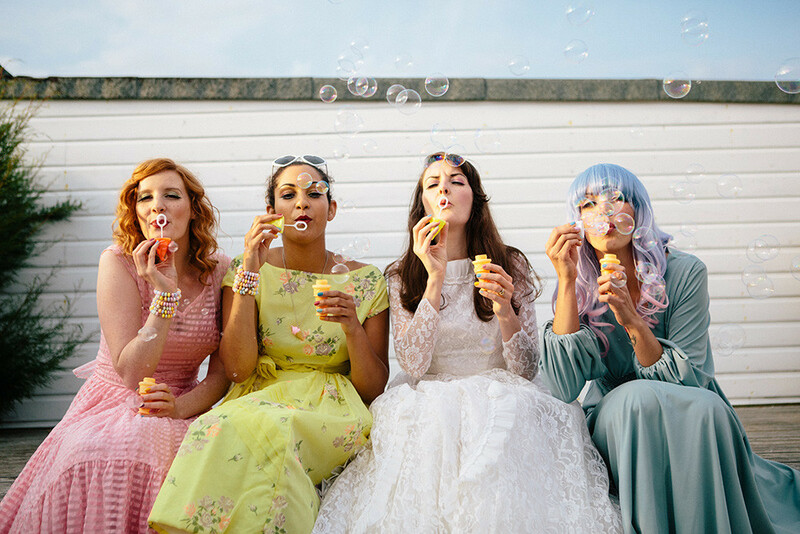 The boutique is full of seriously pretty vintage and alternative wedding dresses and the best thing is most of them are under £400! You can buy them online here or by private appointment. Jackie who runs the boutique and blog answers some of my nosy questions about her lovely business and her very pretty dresses..
Tell us about what you do and what services do you offer? I own a blog helping couples find the perfect wedding supplier for their big day needs and since 2012 have run a vintage and vintage inspired online bridal boutique. 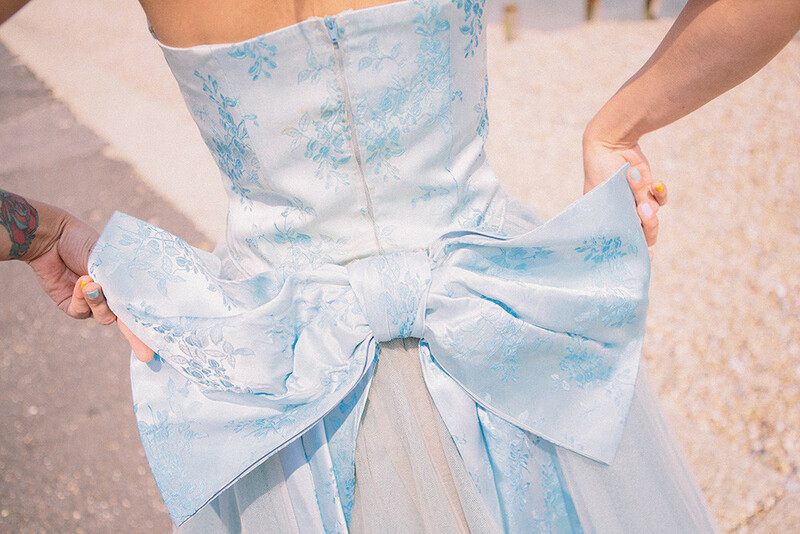 I offer advice on how to find your perfect dress and offer private appointments at my home. How long have you been doing what you do & how did you get into it? I launched my blog at the beginning of January 2012 and started the dress boutique in November of the same year. 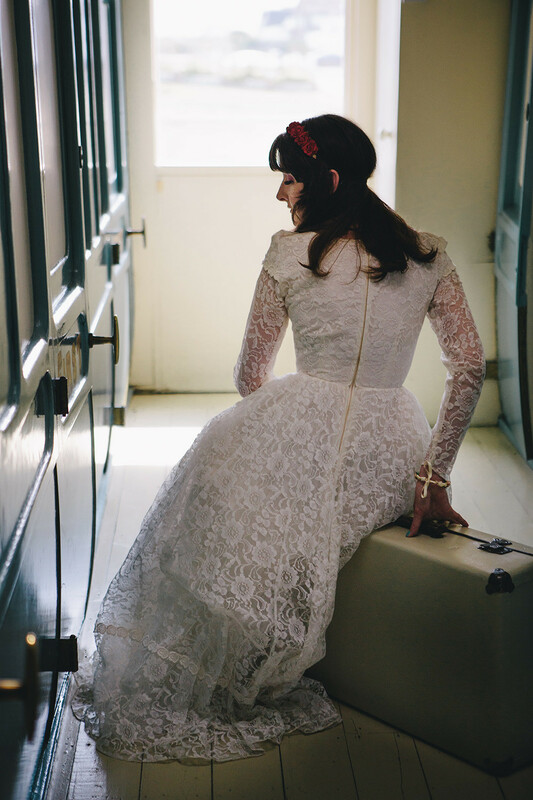 After I got married in August 2011 a friend of my husbands contacted me to help her find a vintage dress as she was inspired to go vintage after seeing our wedding pictures. After giving her a list of places as long as my arm and off the top of my head, my husband leant over and told me I should be doing this for a living. The blog started as a way for me to help fellow vintage and alternative brides to be help find independent suppliers that would help make their wedding day perfect (and affordable!). 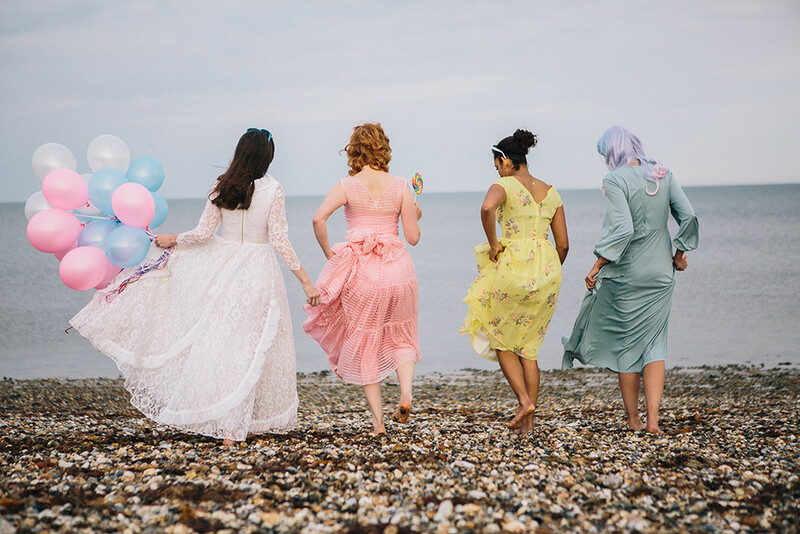 The dress shop started after I visited a lot of wedding fairs for the blog and realising that there was a need for more affordable vintage dress sellers. I went to a wedding fair in Chelsea where the dresses were falling to bits so you couldn't try them on and cost over £1000, that was my main motivation to set up my own shop and bring beautiful gowns in great condition to the masses! I think each business is special in its own way, mainly due to the people behind the company. I think I bring great passion to my shop and the gorgeous dresses I have in stock. People often tell me my brain is a goldmine of information on where to get great vintage pieces and coordinating my dresses with beautiful accessories from other suppliers, so I'm great at putting a whole outfit together. I think the key to making independent business work is to work with and recommend other suppliers that compliment your own shop. I believe what comes around goes around! My favourite era is the 1950s and I have a lot of wedding dresses from this era. Wedding dresses were made using machine made lace because of the rationing on silks and the rise of modern factory technology. This makes the dresses cheaper in terms of fabrics without losing any of the beauty away from the design and it also makes them longer lasting. Wedding dresses were carefully packed away after the wedding day and therefore kept in great condition. Some dresses suffer from terrible stains and tears which is why I carefully cherry pick my stock and lovingly repair each piece, bringing them back to their former glory. This attention means that I can buy for a good price in the first place from someone who is not willing to put in the time and effort restoring them, which means I can pass this saving onto my brides. I love helping people! It sounds really cheesy but I love it when I've put time and effort into finding a bride to be THE ONE and get a real thrill when they decide to take one of my dresses home! I will always try to go the extra mile for my customers and get great satisfaction when it all goes right. I recently heard from a lady in Australia who I helped find bridesmaid dresses for in 2013, it was a great feeling that after she married she thought to get in contact to thank me for all my help and share her pictures with me. Be savvy, shop around and get lots of quotes from people. A great way of saving money is to get married during the week and ask your chosen venue if someone is getting married there just before you, you may be able to save money on marquee erection and even decoration if the other couple wants to save money by going halves on the flowers for example. Don't scrimp on your wedding photography, it could be your worst mistake if you do! Sit down and decide what things are most important to you and compromise on everything else in your budget planning. Buy vintage! Its cheaper! If there is anything you have in mind but I don't have it in stock please ask anyway! 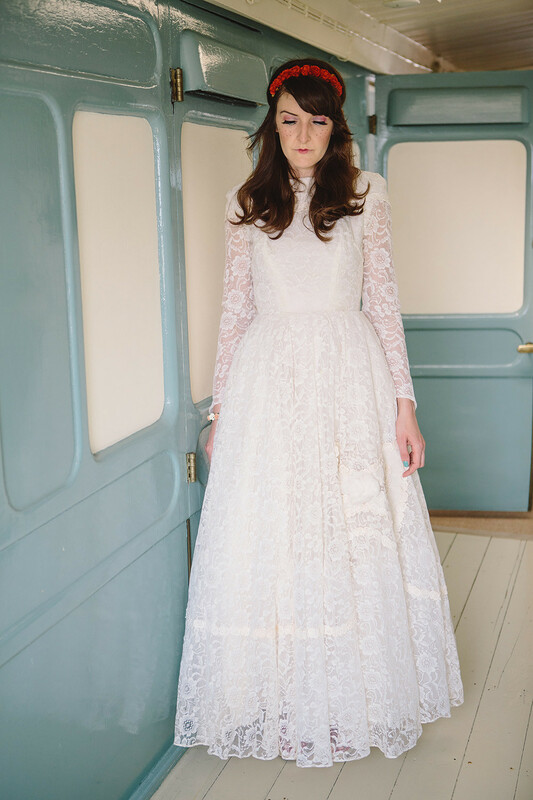 There is a surge of interest in 60s short wedding dresses at the moment, which I don't really stock, I am happy to help you source a dress that you have in mind. 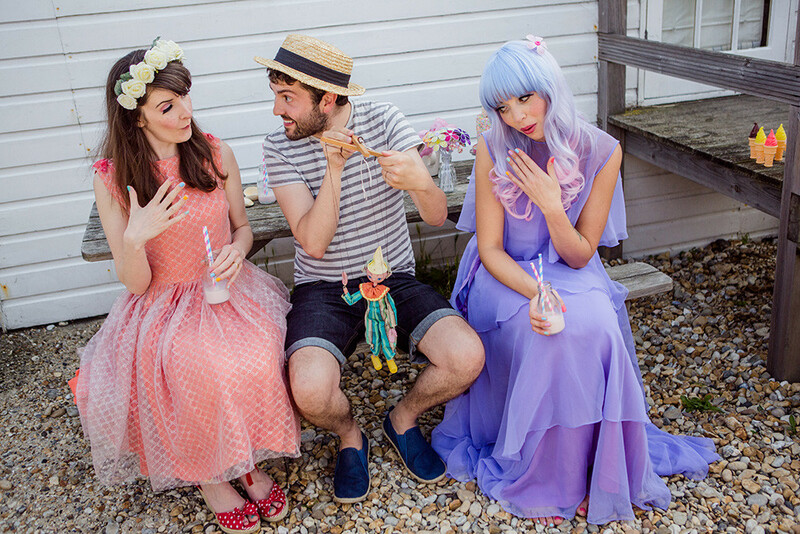 I also sell reproduction 1920s dresses which are all under £400 and make stunning alternative wedding dresses! I love these useful tips.My friend had bought one online.First,to choose one suitable instead of looks beautiful.Second,to measure your size before payment.And be sure if the shop is a legitimate website that won't scam you.By the way,My friend bought from 58eveningdress.com. bringing them back to their former glory.